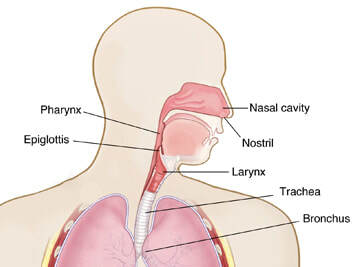 Dr. Weidenbecher is one of the most experienced surgeons in airway reconstruction for adults to restore natural breathing without the need for tracheotomy. 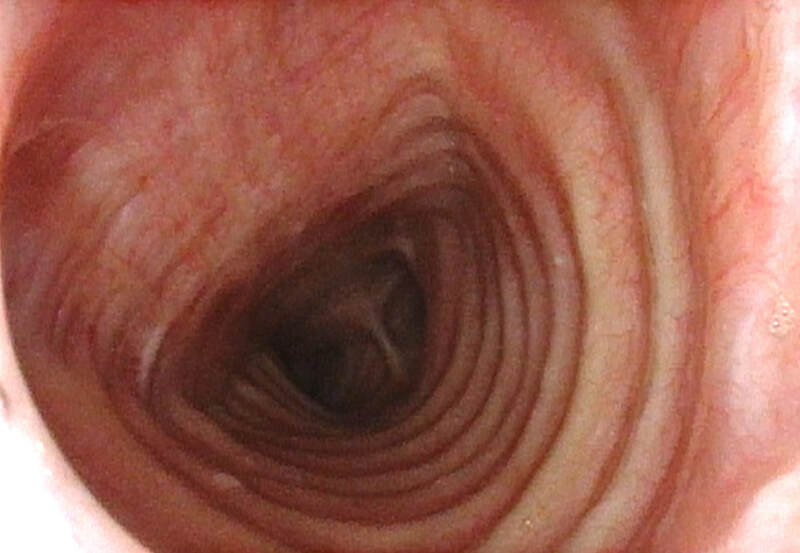 A narrowing (stenosis) at or below the vocal cord level can be related to (intubation) injury, infection, inflammatory conditions, tumors or autoimmune diseases. At MetroHealth Medical Center Dr. Weidenbecher is surrounded by a team of experts to take care of the most challenging airway problems. ​Balloon dilation: A balloon is inserted into the subglottic or tracheal stenosis and inflated to dilate it open. This is sometimes combined with laser in-/ excision of scar tissue. Medications to prevent scar reformation can also be applied during this procedure. Steroid injection: Steroids can be injected it into the subglottic or tracheal stenosis to control scar formation usually without causing any of the known side effects of steroids. In many cases, injections of the stenosis can be done in the office. Autoimmune or idiopathic subglottic stenosis often respond very well to this therapy so that patients can often avoid having to go the operating room. 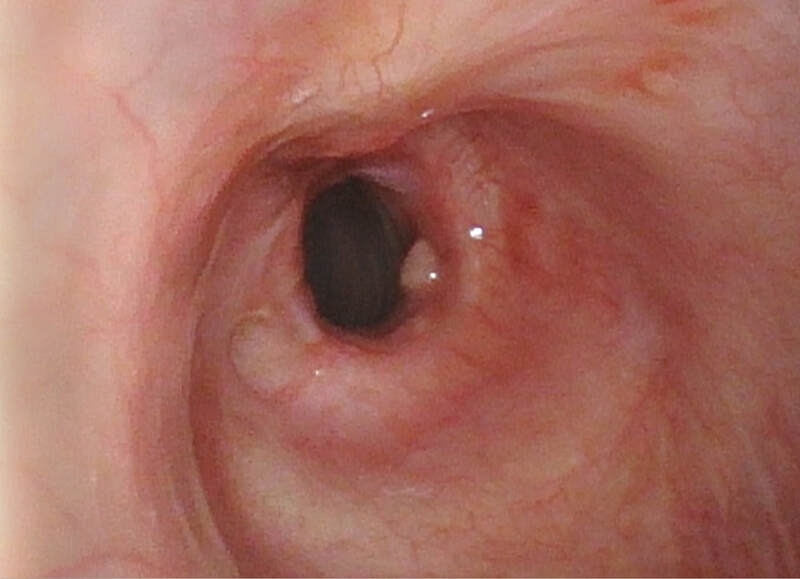 Endoscopic repair of posterior glottic stenosis:​ Some strictures around the vocal folds can be exclusively managed endoscopically by performing complex surgical techniques as well as by applying medication to reduce scar tissue to the affected area. 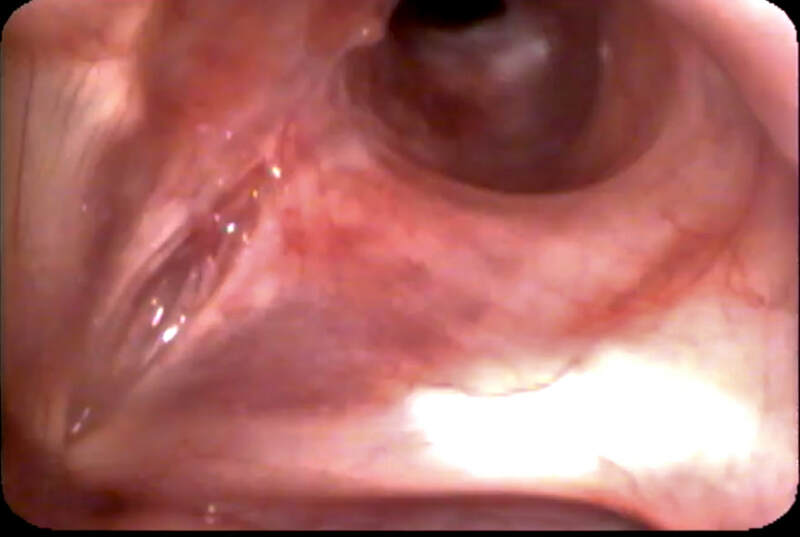 Dr. Weidenbecher has developed an endoscopic technique that will allow some patients to regain vocal cord function and get rid of their tracheostomy.